Kanyika Kini graduated in Communication Design from Srishti School of Art, Design and Technology, Bangalore. 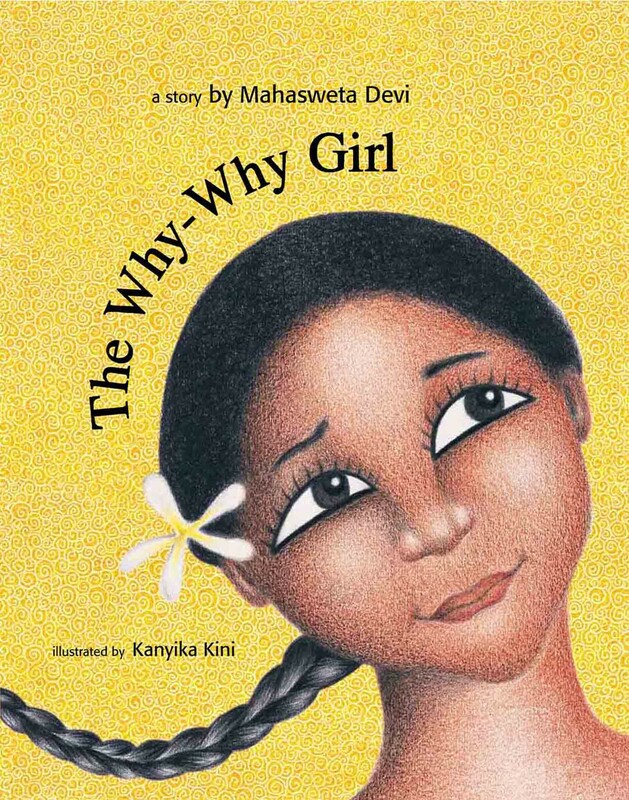 During the course of her study, she illustrated The Why-Why Girl. She now freelances in graphic design and illustration, and hopes to pursue her various other interests in Sustainable Design, Indian music and dance.